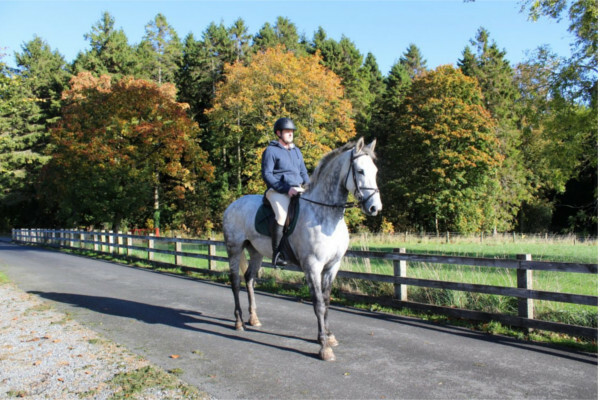 Gosford's Pony Trail leads riders on a gentle loop of the woodland on quiet forest roads. 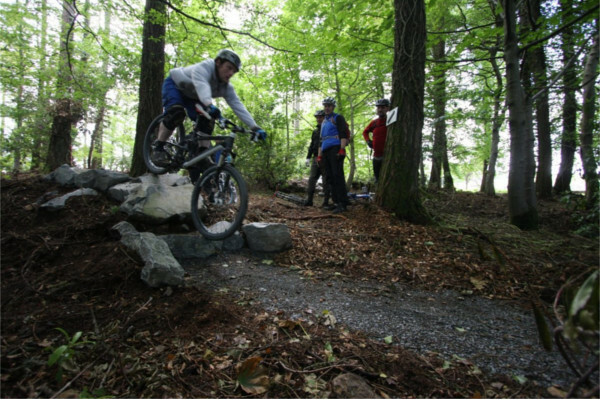 Riding in anti clockwise direction, the route follows the forest boundary before returning alongside the Deer Park. 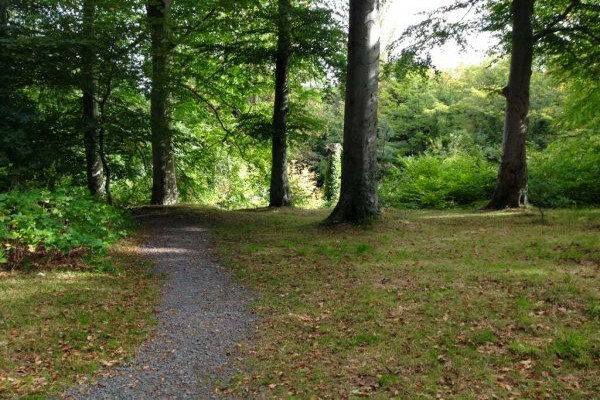 The Woodland Walk passes through the Closet woodland and past the Lough Neagh Discovery Centre before returning to the car park. 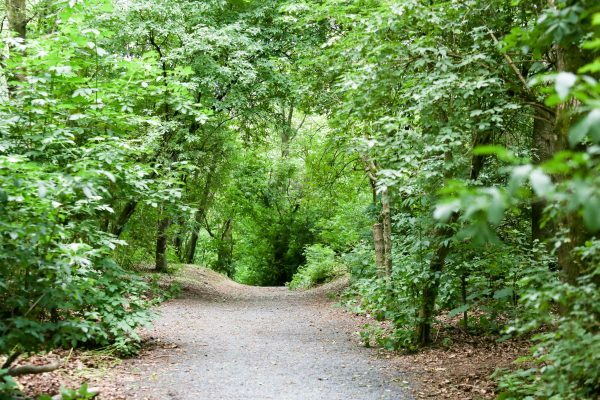 This semi-urban woodland lies within 10 acres of mature broadleaved woodland. 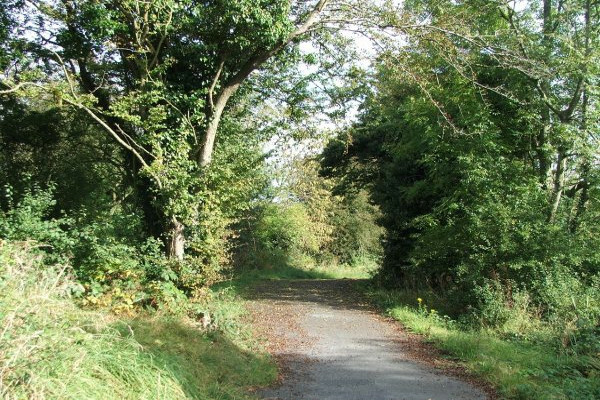 Enjoy scenic views while following the route of the old railway line. 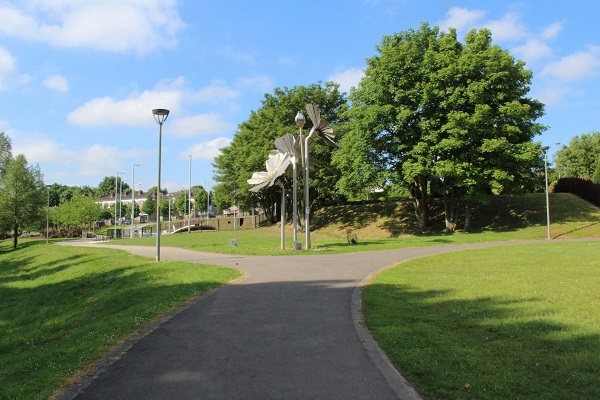 This towpath follows the Lagan Navigation making it a senic riverside walk or cycle. 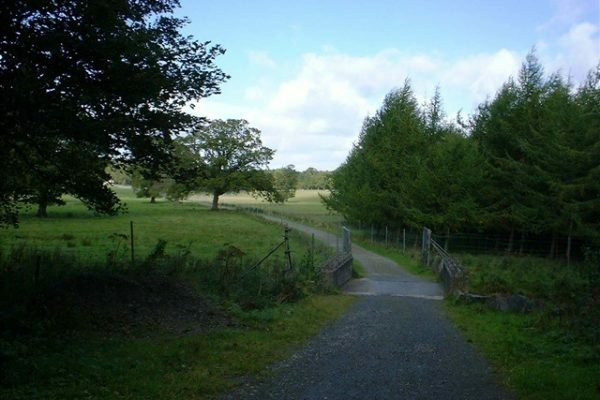 With a flat tarmac path it is accessible and suitable for all abilities. 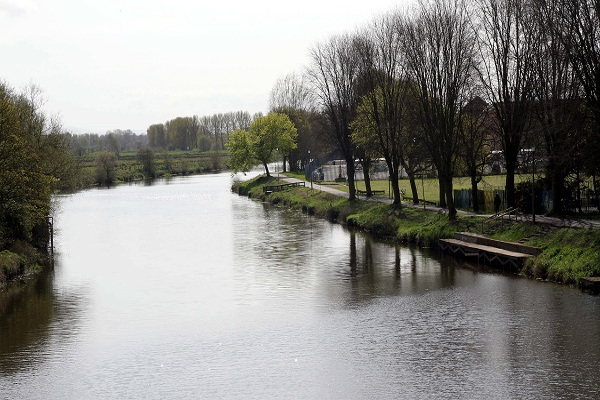 This busy riverside walk has a wide tarmac path makes it the perfect short walk or cycle with plenty of scenic riverside views of the river Bann. 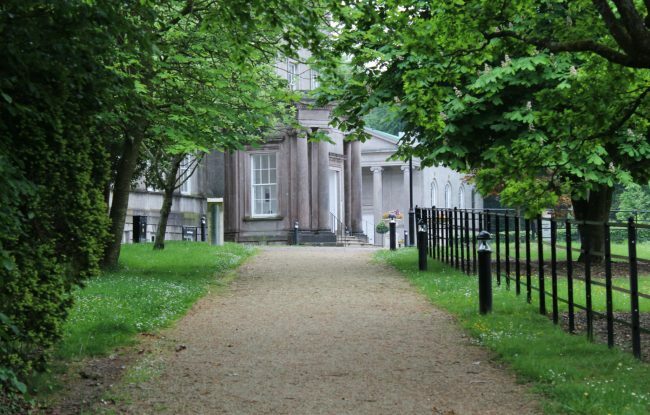 Enjoy the picturesque setting of the Palace Demesne surrounded by beautifuly landscaped sensory gardens surrounding historic Georgian buildings. 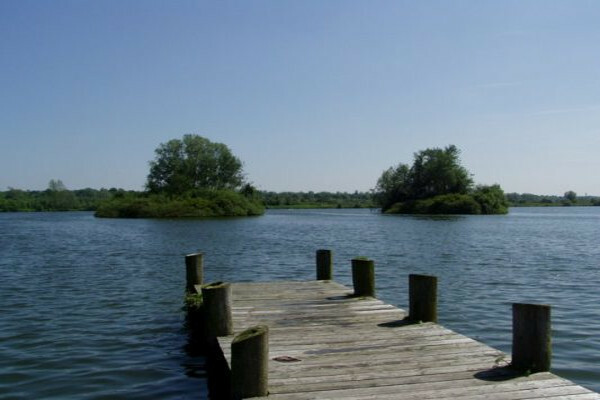 This lake side route with stunning views of both the North and South Lakes is a popular spot for family walks and cycles.